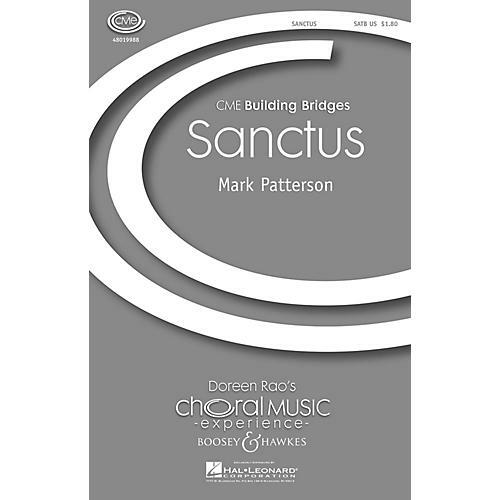 This lovely setting of the traditional Latin Sanctus text offers lush harmonies, soaring melodic lines and sensitivity to textural emphasis. Opening with a soprano solo, it unfolds into a full four-part texture, and gentle conclusion. Very accessible! Duration: ca. 3:00.